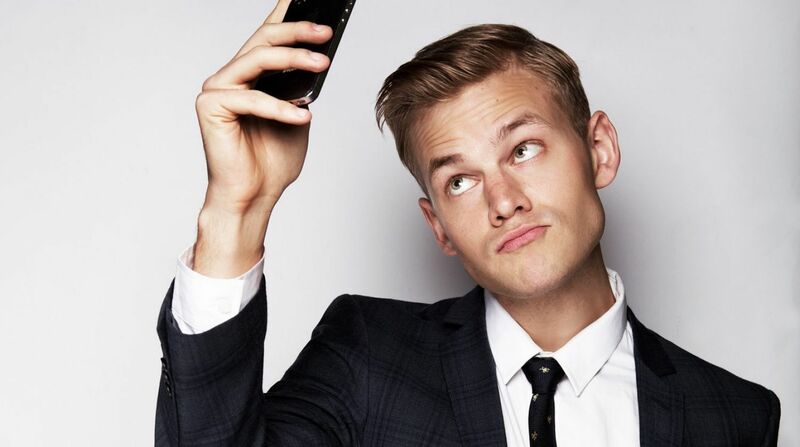 Comedian and top notch human, Joel Creasey, was a hilarious guest on our radio show. You can listen to this show below and also subscribe to our podcast here. Our Show + Tell Radio show is brought to you by AAMI Insurance. Joel also joined us On The Couch. Check it out below.